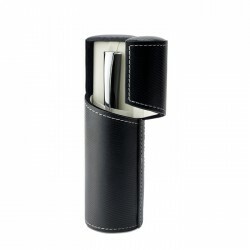 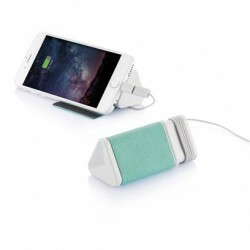 Gift set consisting of a leather wrapped ballpoint pen, ultra-slim 3000 mAh powerbank and men's wallet. 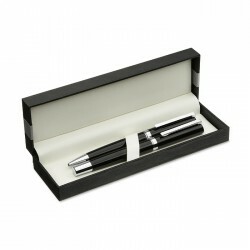 Gift set with wood ball pen and fountain pen in wooden box, Black ink. 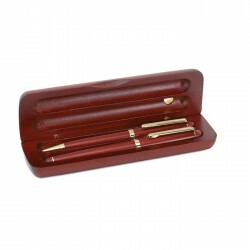 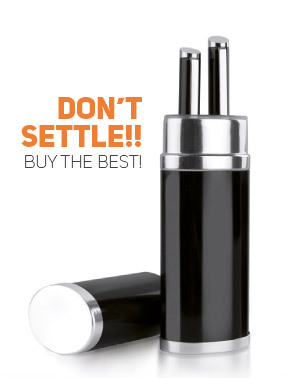 High quality metal pen set in PU gift box. 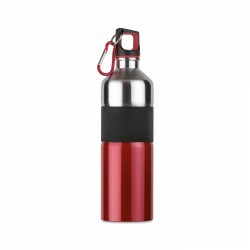 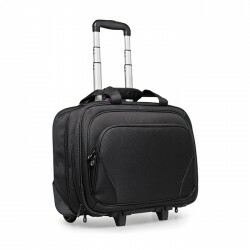 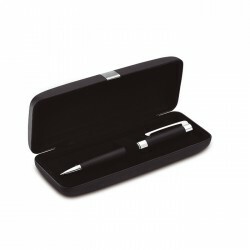 Includes twist type ball pen and roller ball pen, Black ink. 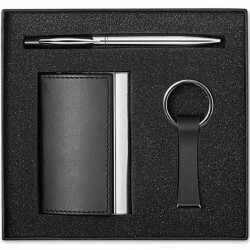 Gift set with leather wrapped ballpoint pen, leather keychain and men's wallet with 6 credit card pockets (Swiss Highlander). 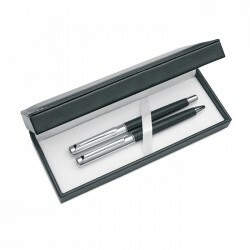 Pen set in gift box. 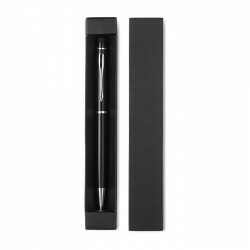 Twist type ball pen and fountain pen, Black ink. 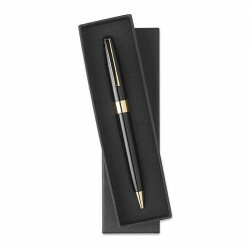 Metal twist ball pen with ring and clip gold colour finished. 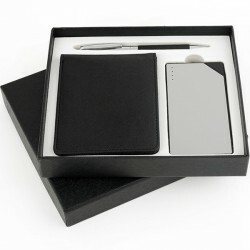 Presented in box, Blue ink. 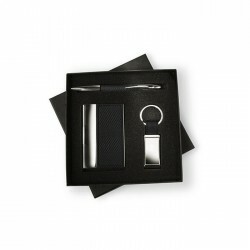 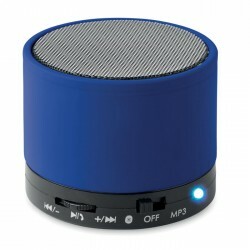 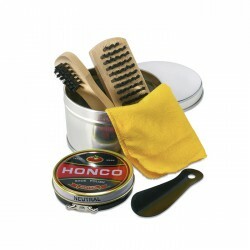 Business gift set including a metal twist ball pen, a business card holder and a key ring in a combination of metal and high density polyester in a black gift box with transparent cover, Blue ink. 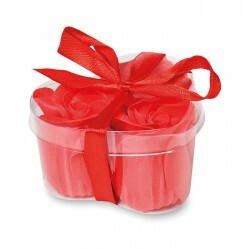 3 Pieces of paper soap flower in heart shape presented in PVC box. 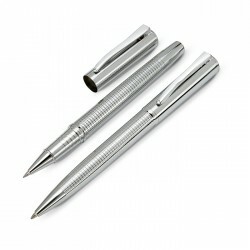 Ball pen with anodized aluminium barrel with shiny chrome fittings. 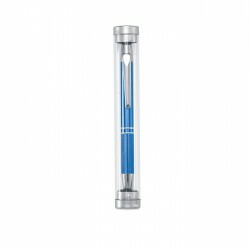 Presented in clear plastic tube, Blue ink. 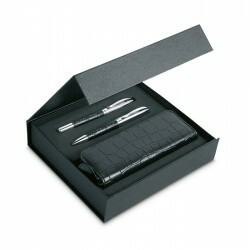 Pen set in gift box. 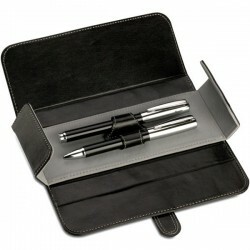 Twist type ball pen and roller pen, Black ink. 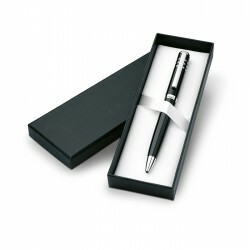 Metal twist ball pen with satin chequered pattern presented in a PU box with metal band, Blue ink. 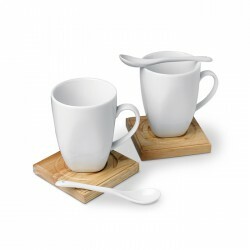 2 piece porcelain espresso set with cups, saucers and porcelain spoons. 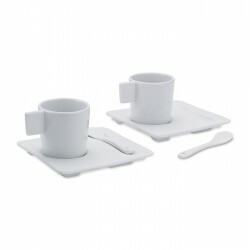 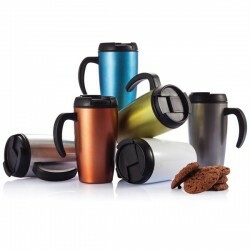 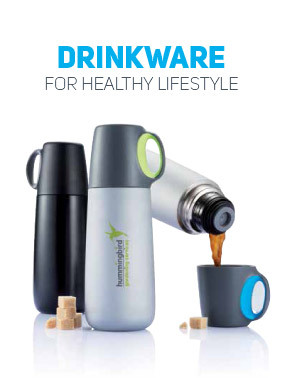 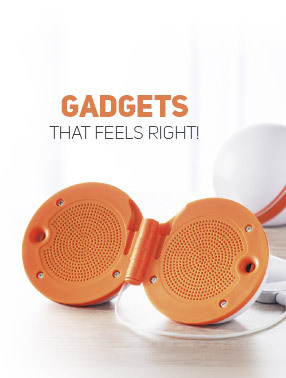 Pad printing is not dishwasher safe, Ceramic transfer is dishwasher safe. 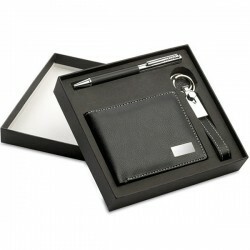 Key ring and card holder set presented in a black box. 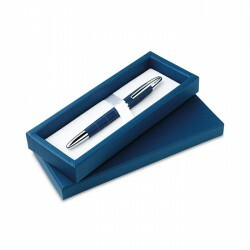 Metal twist type ball pen in round PU box, Blue ink. 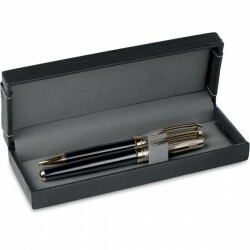 Metal ball pen and roller pen set in gift box, Black ink. 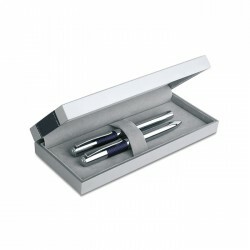 Pen set in gift box. 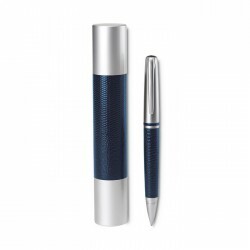 Twist ball pen and roller pen, Blue ink. 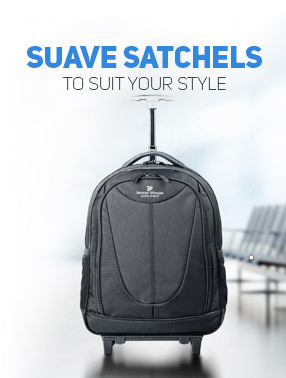 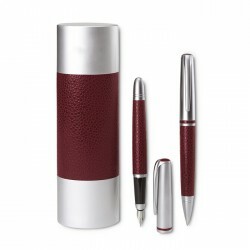 Metal ball and roller pen set, presented in a zipped PU leather pouch in matching colour and contrasted stitching. 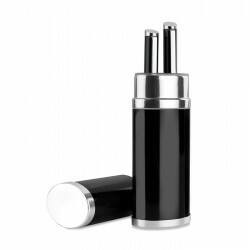 Blue and black ink respectively. 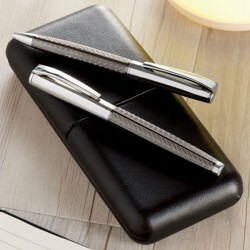 Metal twist ball pen with fine grid pattern. 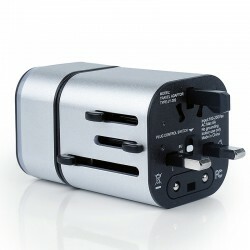 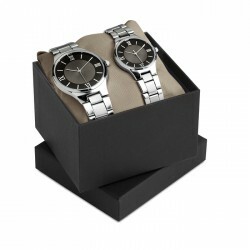 Presented in matching colour carton gift box, Black ink. 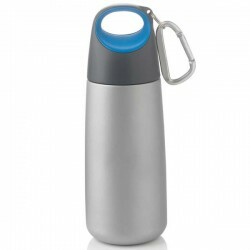 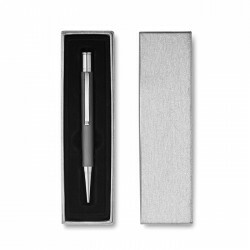 Aluminium ball pen in brushed barrel presented in elegant grey gift box, Blue ink. 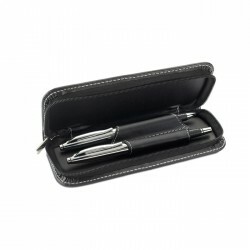 Ball pen in metal and PU leather combination in aluminium tube, Black ink.